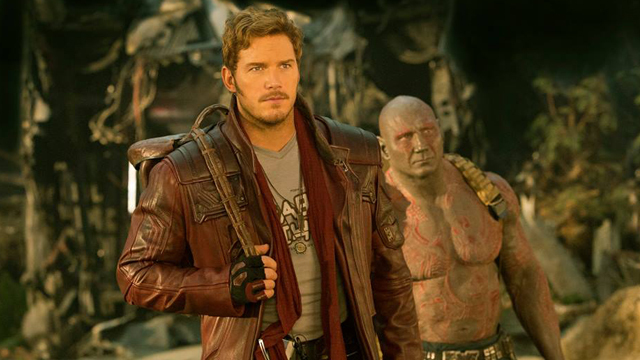 The Guardians of the Galaxy Sequel Delivers a New Trailer! One of the year’s most anticipated releases, James Gunn‘s Guardians of the Galaxy sequel is just over two months away! Today, Walt Disney Pictures and Marvel Studios have released a new trailer for Vol. 2 that you can check out in the player below and catch it on the big screen this weekend where you should be able to see it before screenings of Logan. Underneath, you’ll also find the new poster in the gallery!